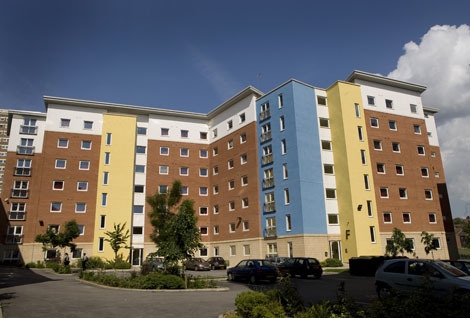 Just a 7 minute walk from campus and a 15 minute walk from the city centre, Montague Burton has shared bathroom facilities, and each bedroom has its own wash basin. There is also a covered, outdoor BBQ/picnic area on site for socialising during summer days. 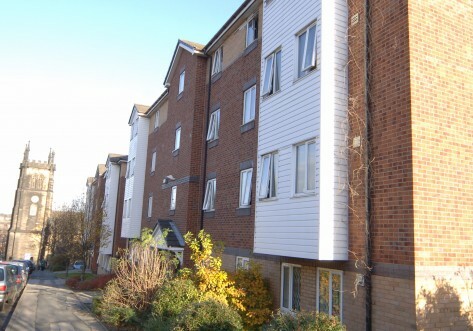 The residence offers some quiet/postgraduate blocks, available with special 51 week contracts. 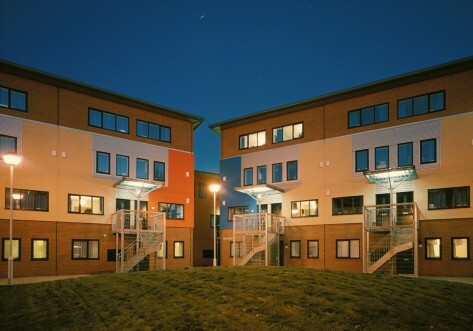 Montague Burton has 480 students usually sharing in flats of 5 with shared bathrooms. 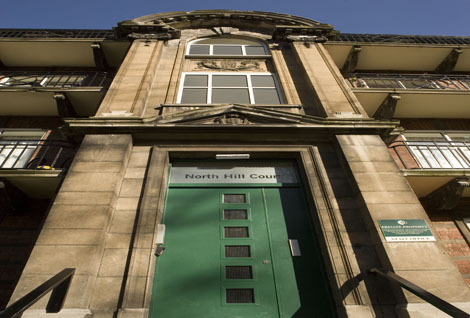 Located just a 7 minute walk from the university, Montague Burton is close to a frequent bus route on Woodhouse Lane with regular buses to the city centre and the popular student area of Headingley. Within walking distance to bars, pubs, clubs and shops, Montague Burton is perfect for both undergraduate and postgraduate needs, with facilities close by to suit both lifestyles. There are thirteen blocks on site - A to N with no block I. Each flat has five rooms, and most rooms have single beds. All rooms are standard with a wash basin in your room; bathroom facilities share between 5. Your rent includes: all utility bills (gas, electric and water), intenet in your room, IPTV, contents insurance cover and Edge Club sports membership. Most contracts at Montague Burton last of 42 weeks, but 51 week contracts are available to postgraduate students.